Servicemaster of Victoria is now hiring! 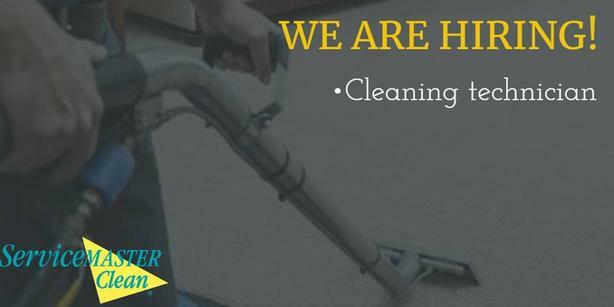 We're looking to onboard a new full-time Carpet and Upholstery Technician. Training can be provided to the right candidate however cleaning experience is preferred. Wages can exceed $ 50,000 per year and plenty of opportunity for growth within the company. Work is scheduled Monday to Friday although you might be asked to work some weekends. *Must have valid class five drivers license with clean drivers abstract. * Clean Criminal Background - Criminal record check will be done. *Have a good work ethic - be a team player.